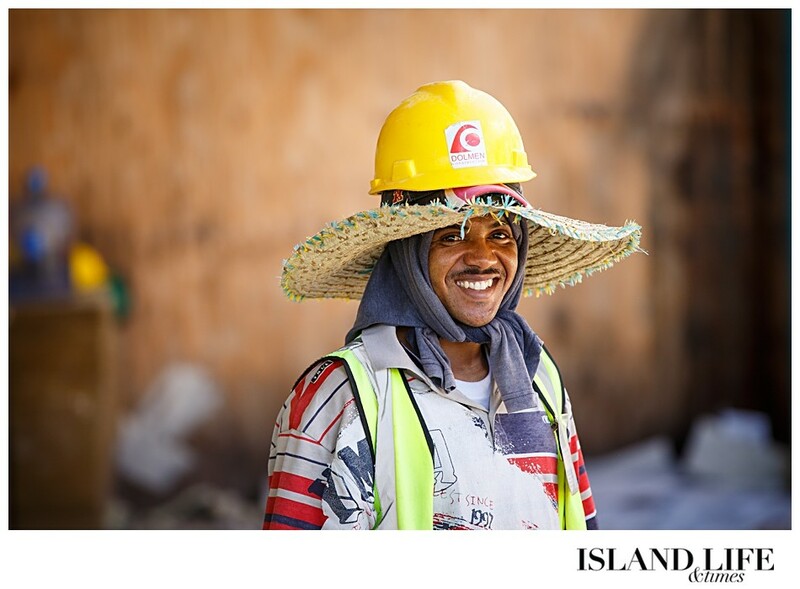 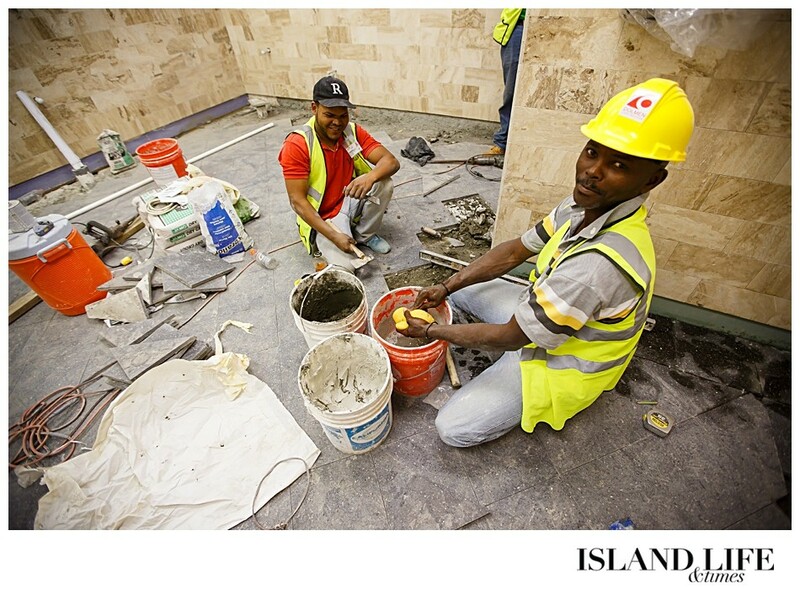 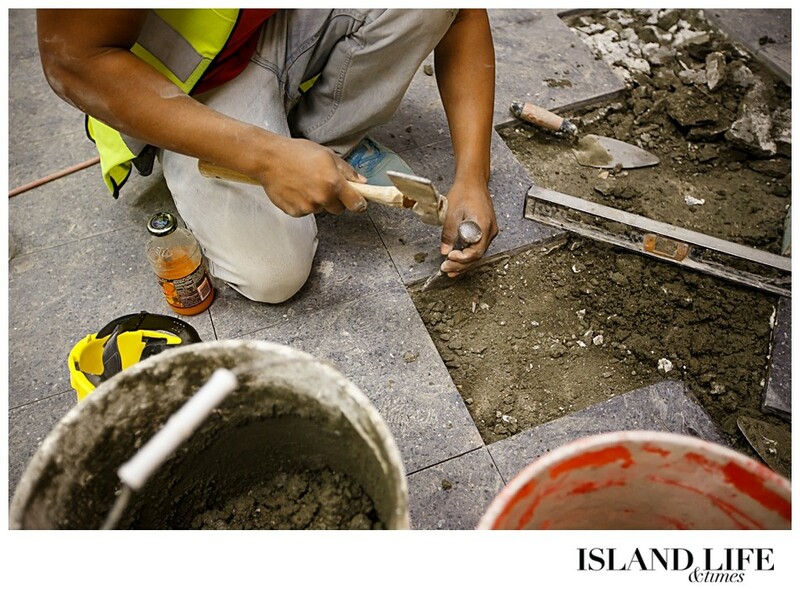 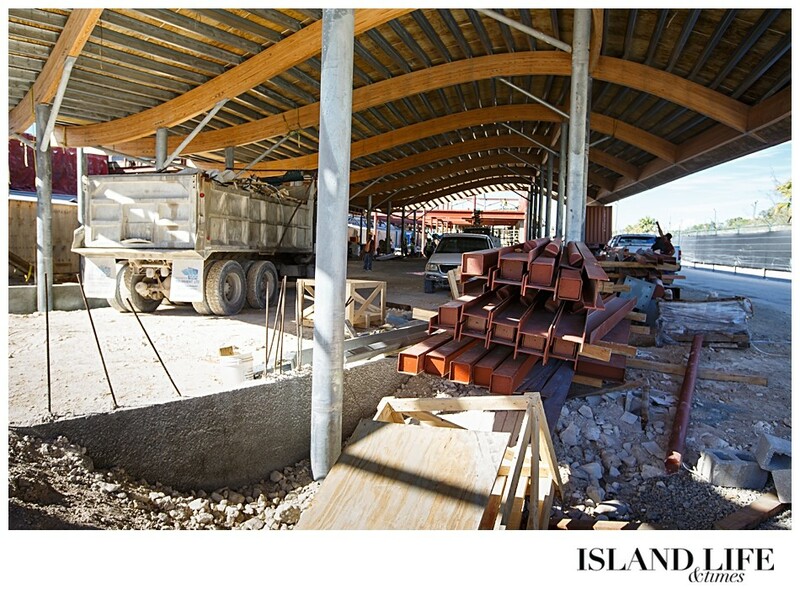 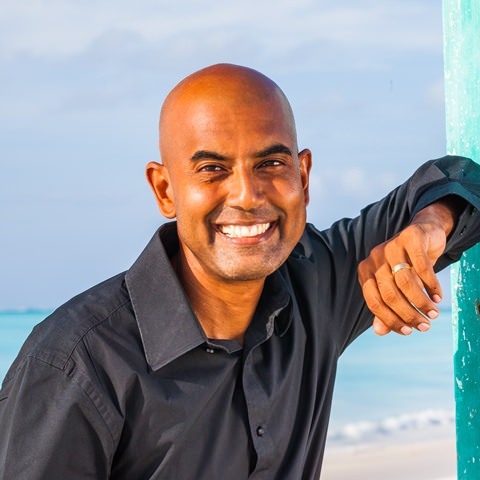 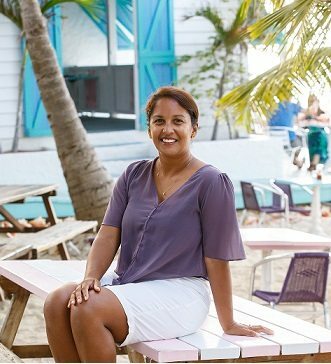 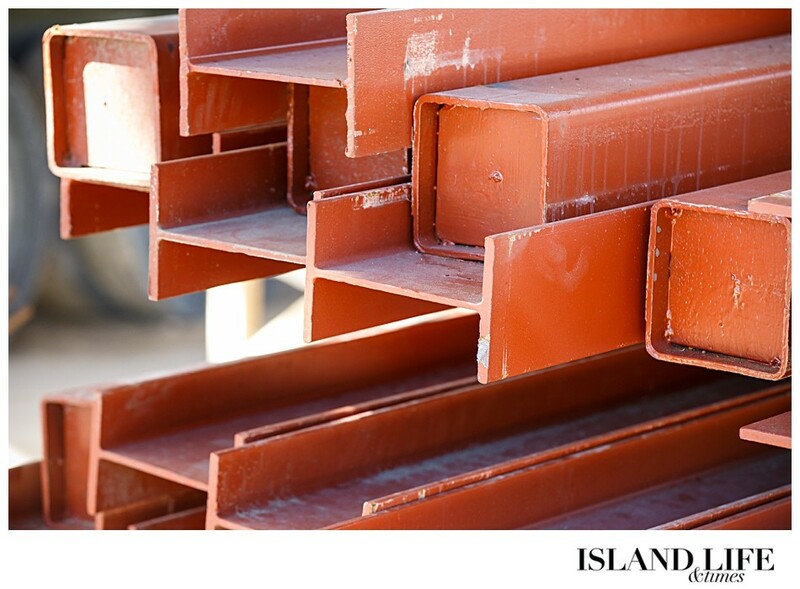 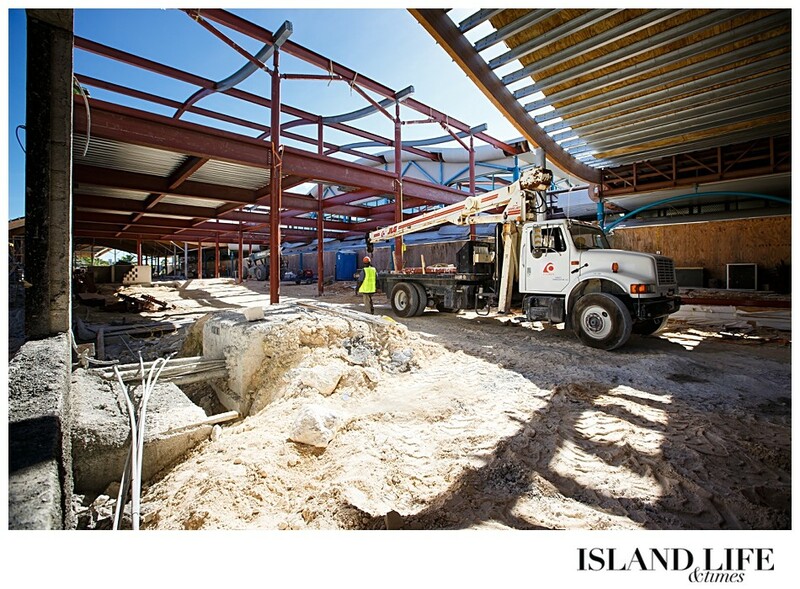 A quick update on the continuing construction at the main airport here in Turks and Caicos. 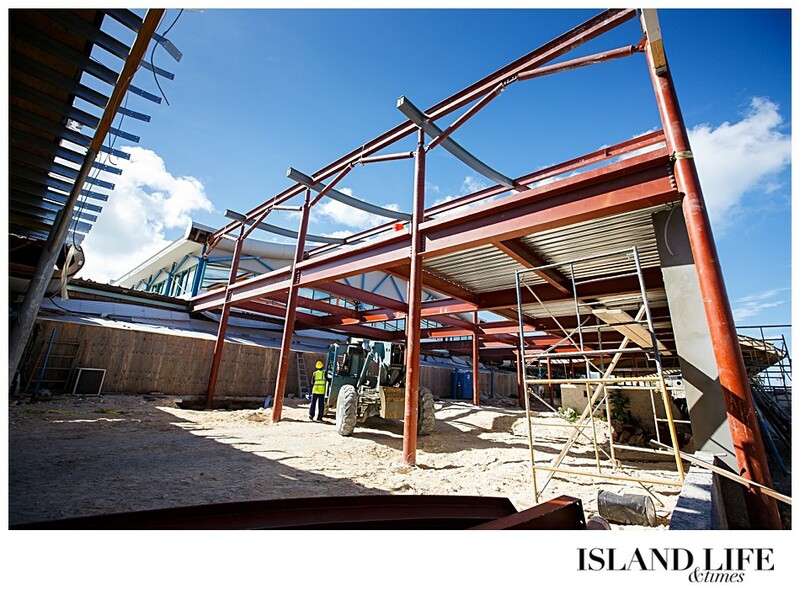 The new expansion to the main terminal building is still on schedule and has made leaps and bounds since we last visited the site in the late summer. 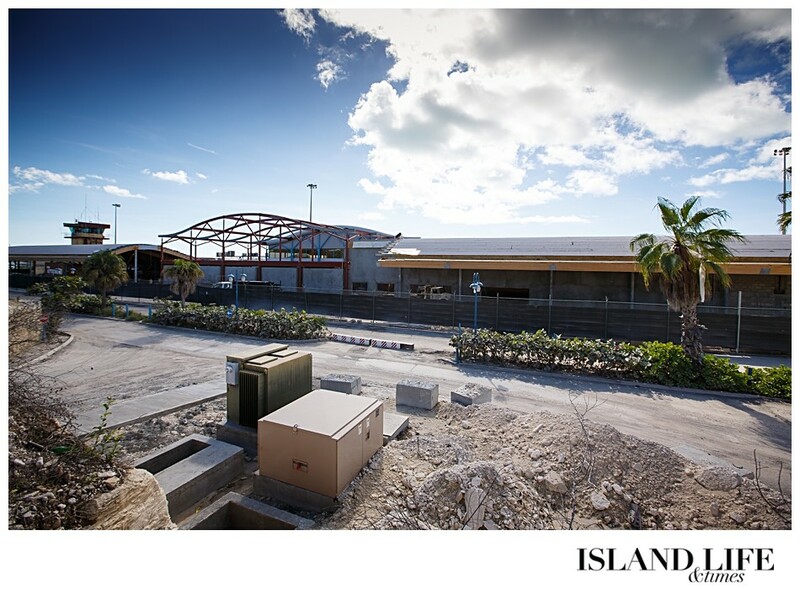 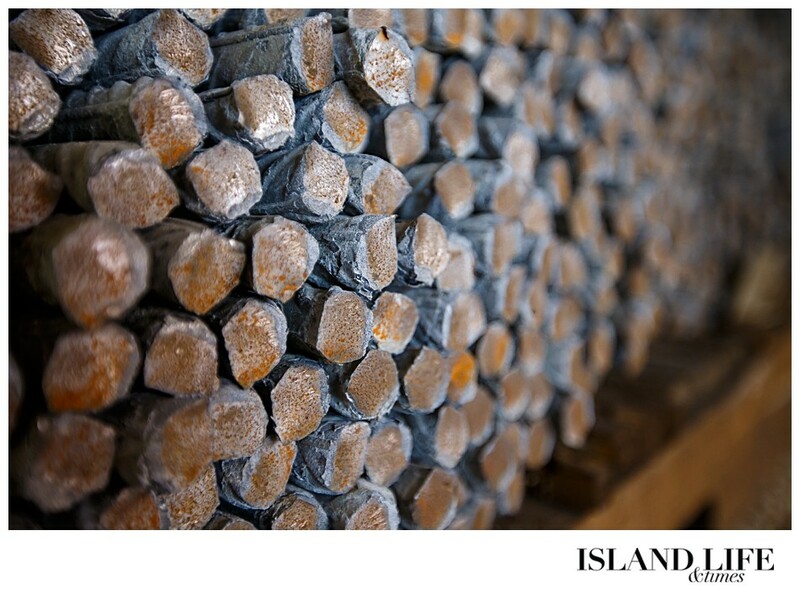 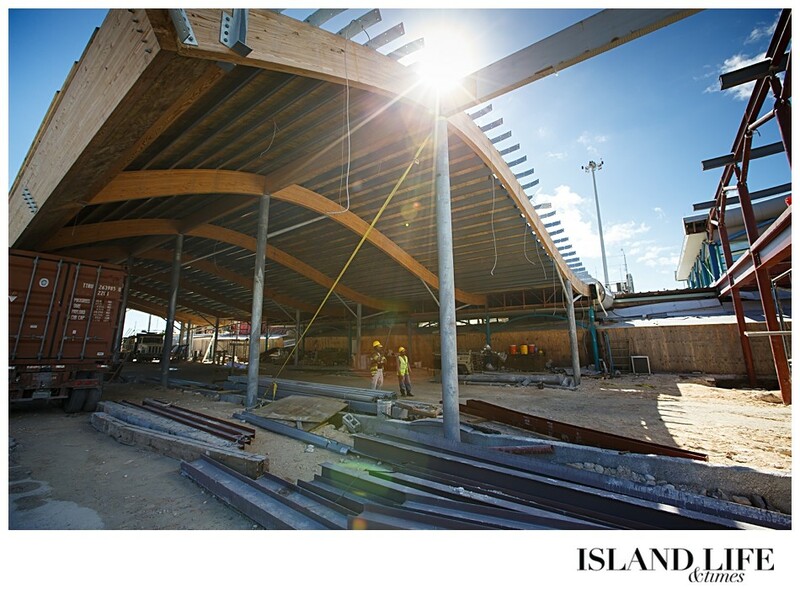 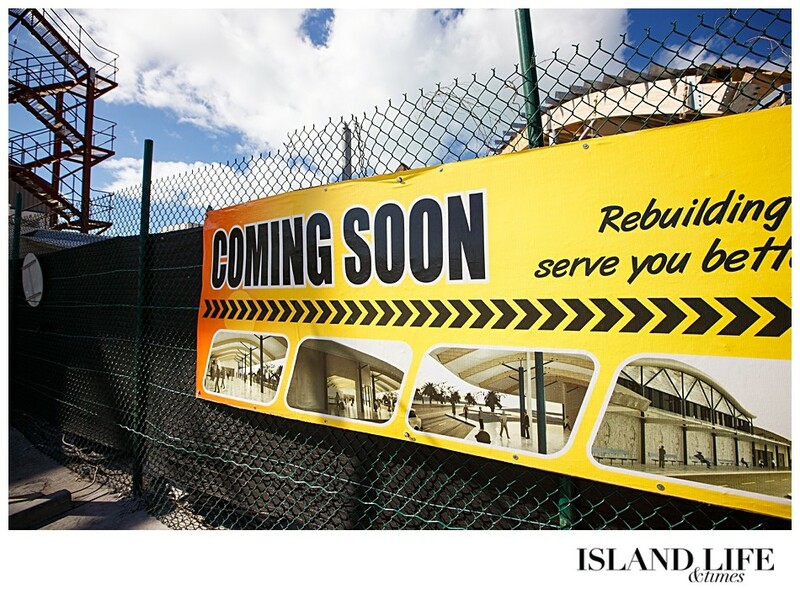 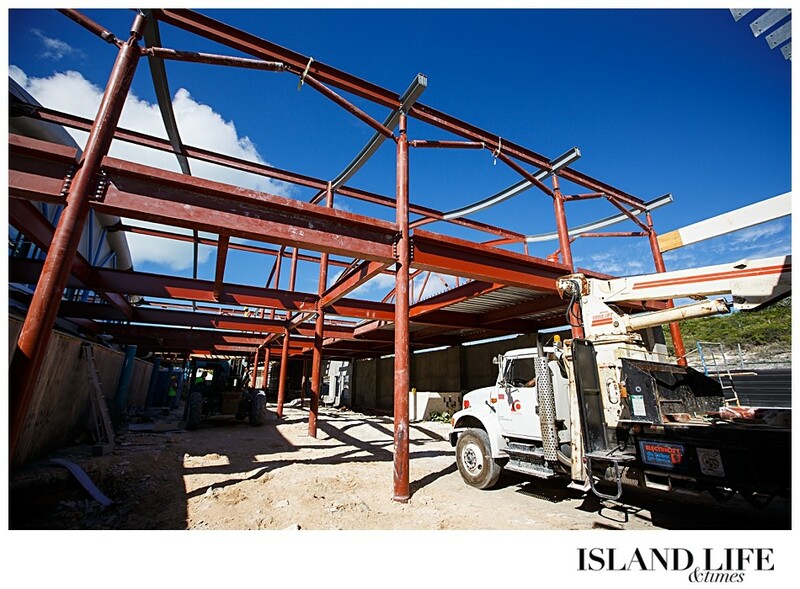 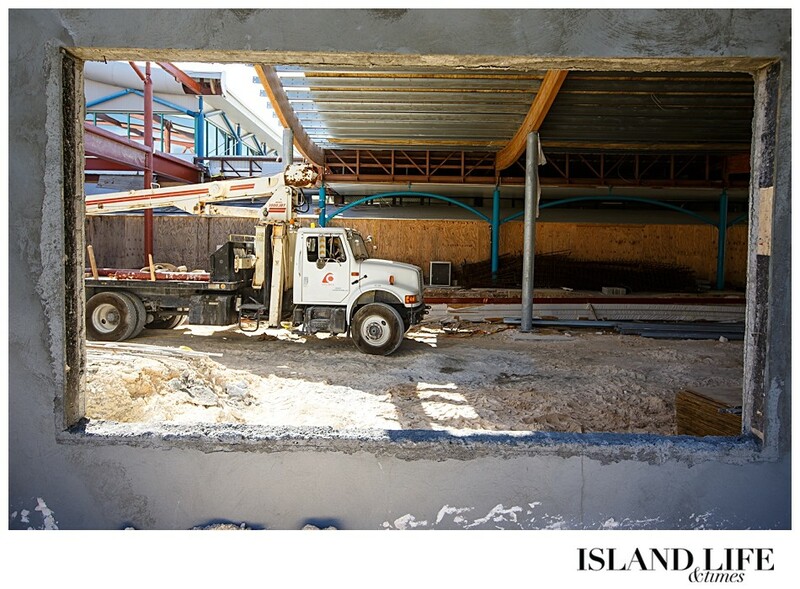 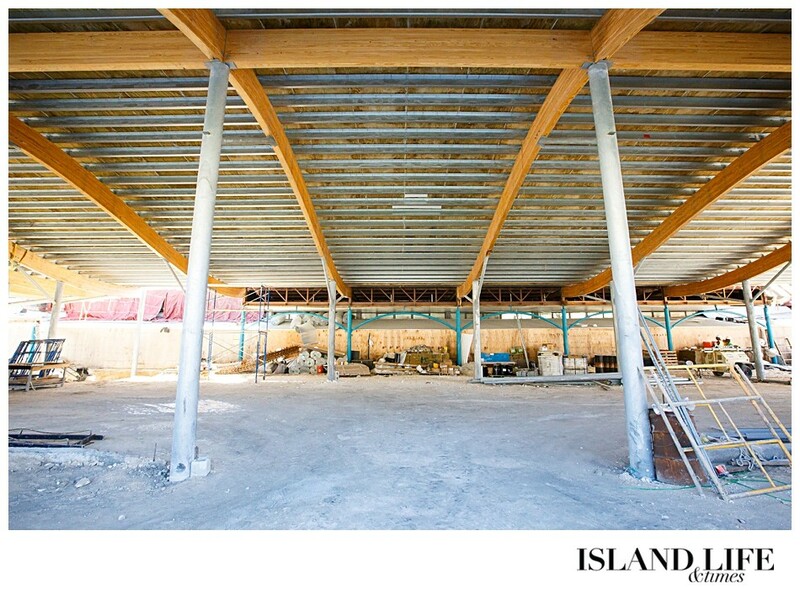 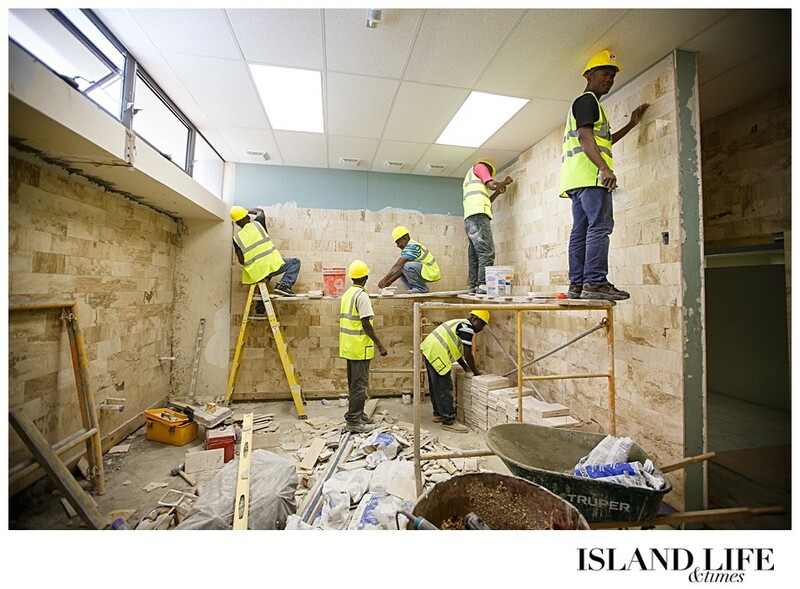 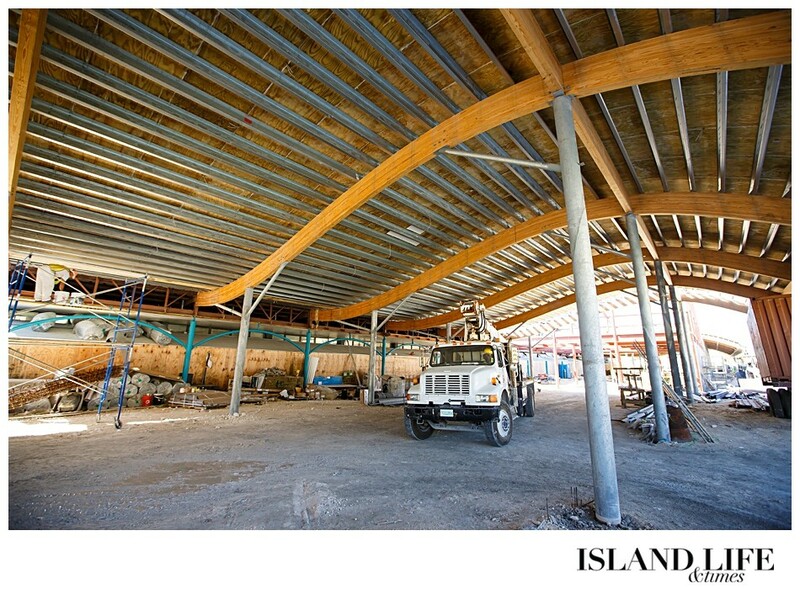 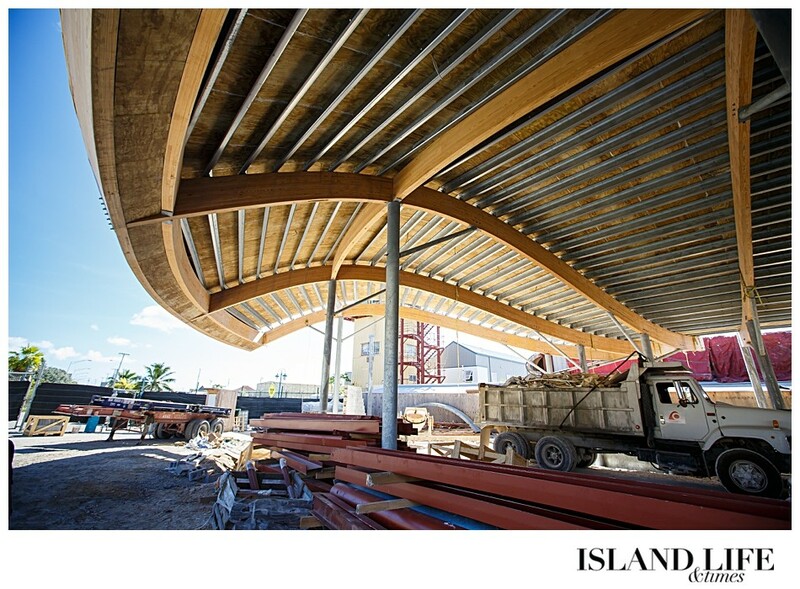 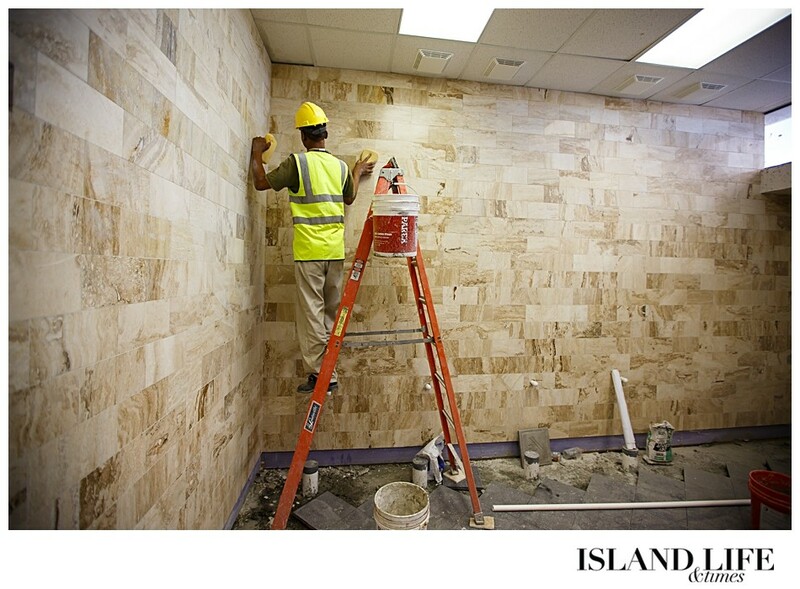 We’ll keep you informed with further Providenciales airport construction updates throughout 2014 as it moves toward completion at the end of next year.